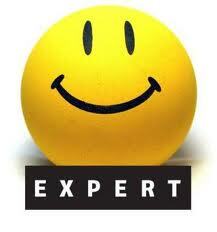 So, here it is! 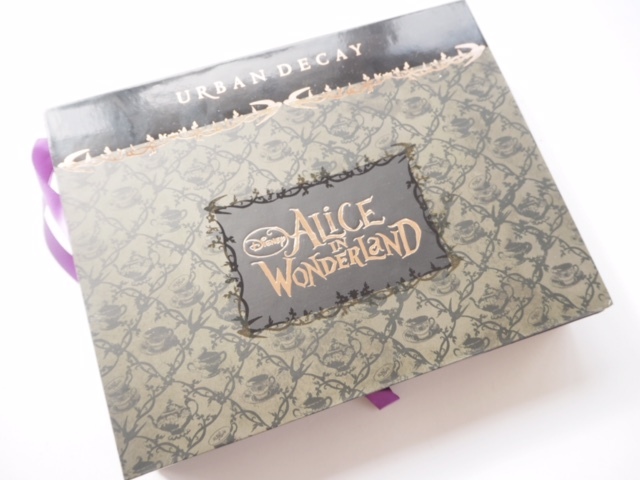 One of the most anticipated palettes of the year – the Urban Decay Alice In Wonderland Palette to co-incide with the Alice Through The Looking Glass Disney film. When something is super-hyped it’s often a disappointment but truly this is not so here. 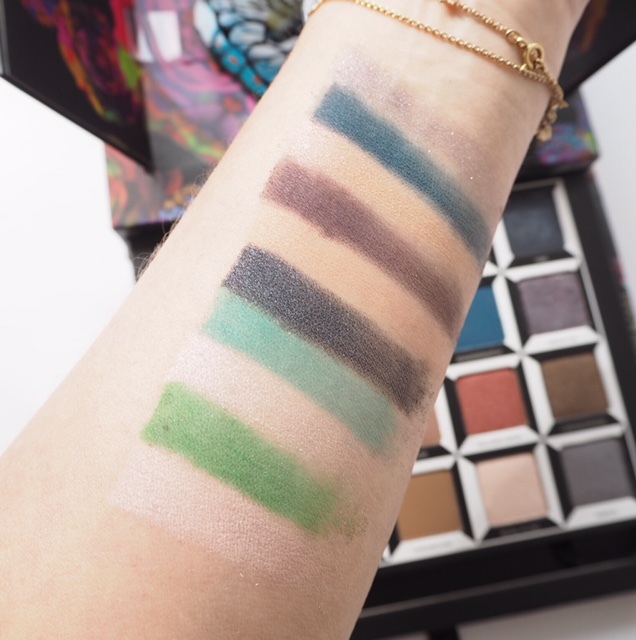 In fact, I think it’s rather a brave palette – full of shades that will challenge the consumer but totally in keeping with the fantasy element of the story. 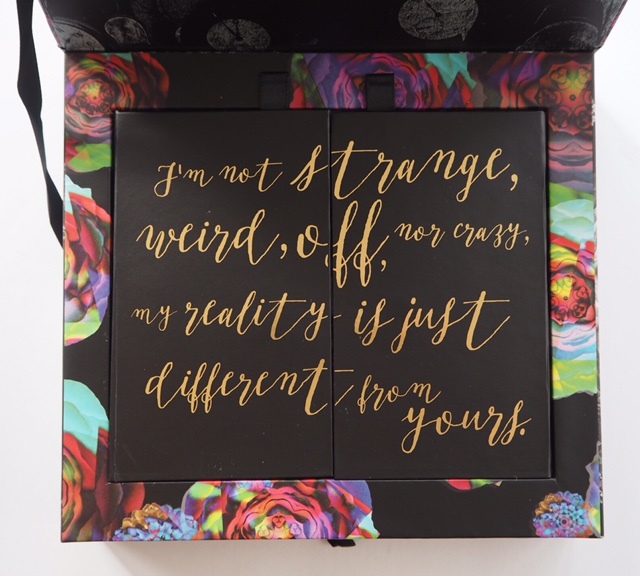 When I first opened the drawer and pulled out the tray full of shadows, I thought for a second I was looking at a graphic rather than actual product. This is high, high production because it is pristine – completely pristine and the black and white elements trick the eye for a moment. 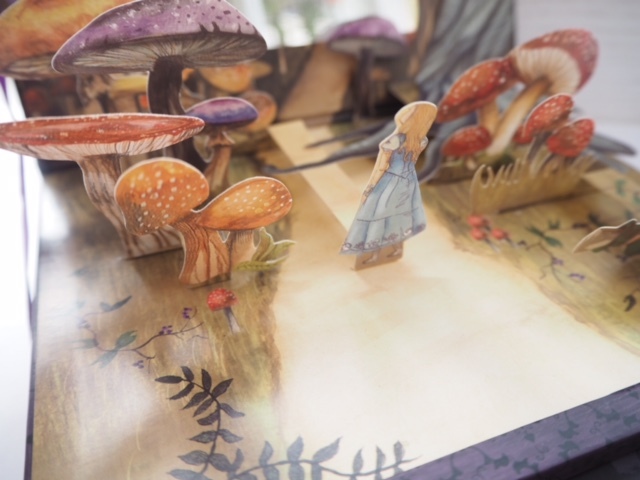 The attention to detail on this palette is incredible – right down to the brush. 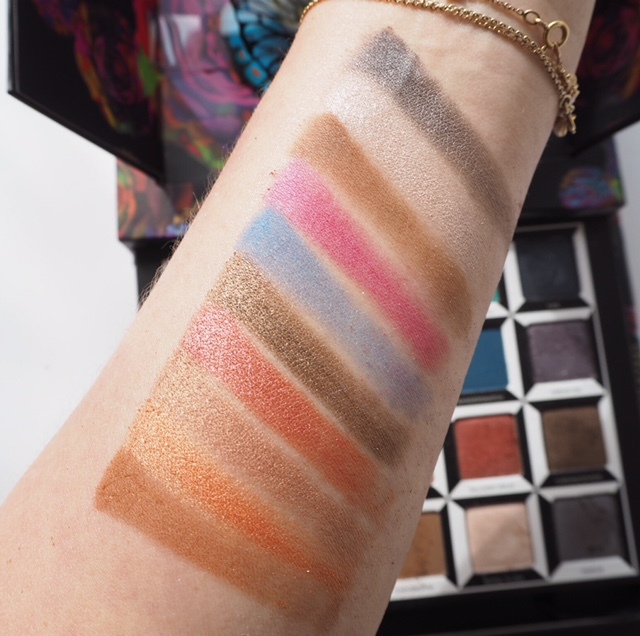 On to the most important thing – the swatches! 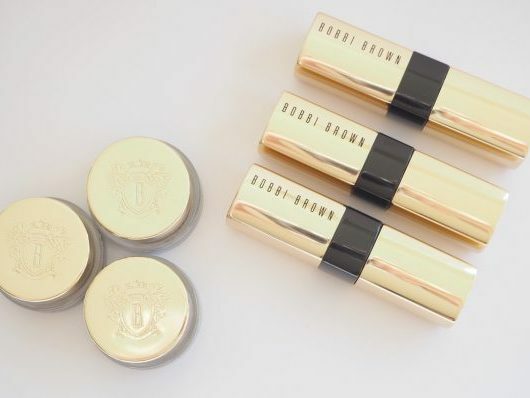 There are no surprises in the quality – it’s the usual UD standard with creamy, blendable colours that give generously on pigment. 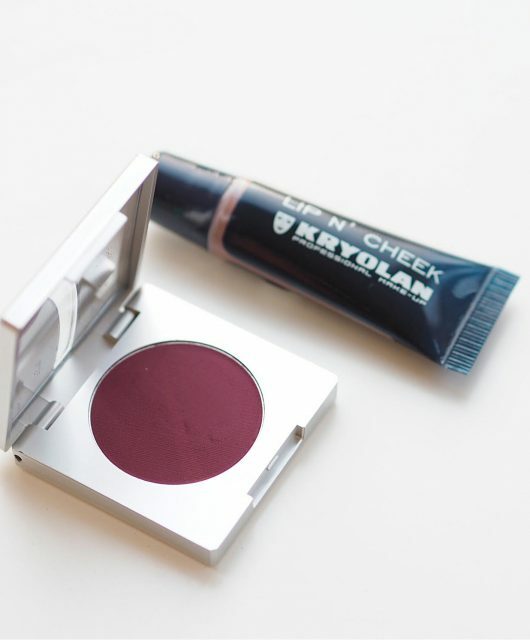 I have a favourite shade – in fact, I cannot wait to get it on my lids! It’s Time, a rich, grey-navy sheen. There are no filters on these colours. Starting bottom to top: Looking Glass, Hatter, Lily, Heads Will Roll, Time, Reflection, Gone Mad, Duchess, Bandersnatch and Dream On. 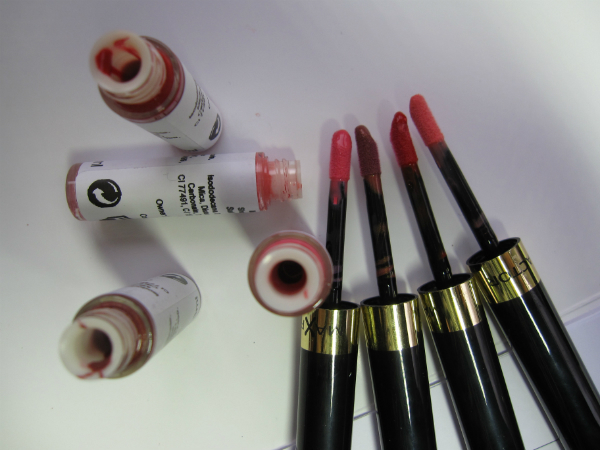 Dream On is the only one I had a little problem with swatching – it’s more of an over-wash of shimmer than a saturated colour. The magic really starts to happen in the bottom two rows if you like colours that you can get very creative with. From bottom to top: Dormouse, Paradox, Kingdom, Salazen Grum, Chronosphere, Metamorphosis, Cake, Chessboard, Royal Flush and Mirror. All the shades are sheens, other than: Hatter, Reflection, Heads will Roll, Bandersnatch, Dormouse, Metamorphosis, and Chessboard. 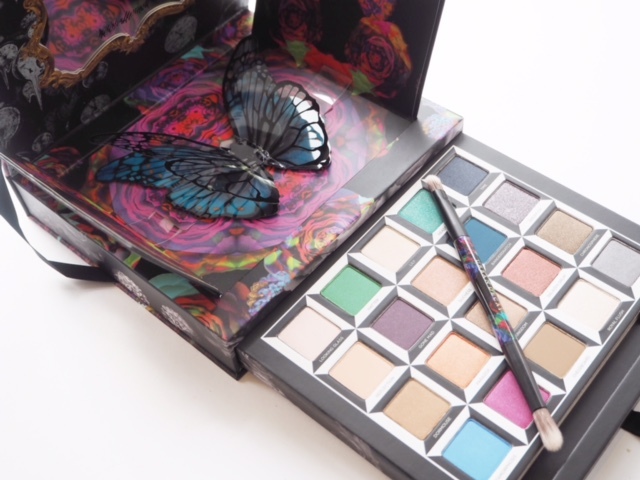 The Urban Decay Alice In Wonderland Palette will be £45 from 5th May. I think the internet might break. 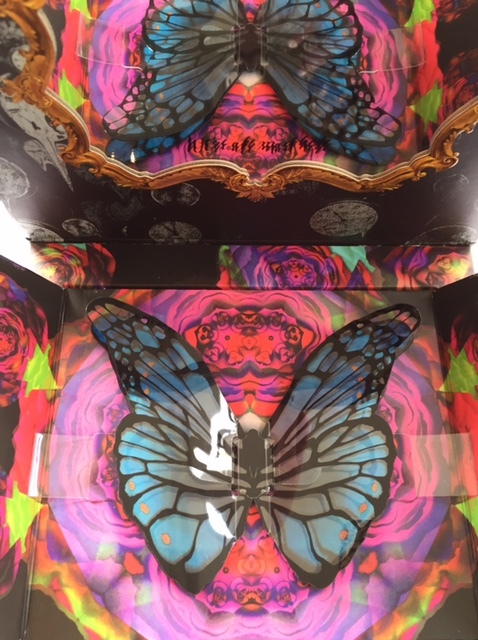 In case you missed the first Alice palette a few years ago, I have it in my ‘keep forever’ box and have a couple of pictures here – it’s interesting because you can see the evolution and all the similarities. 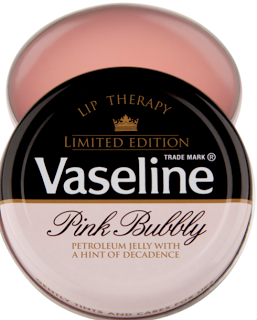 Do you have any idea whether this will be available in Debenhams in store? Gasp! So beautiful! Such a lovely thing to just own and look at! 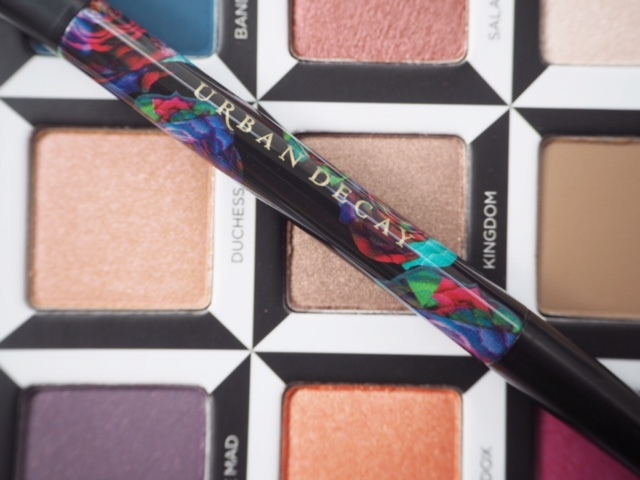 Any chance to you could do a swatching/review video on this new Urban Decay palette? Hi Mari.. I don’t really do videos but I am on Periscope (@britbeautyblog) and will be showing it this afternoon. Ahh it looks so cool!!! 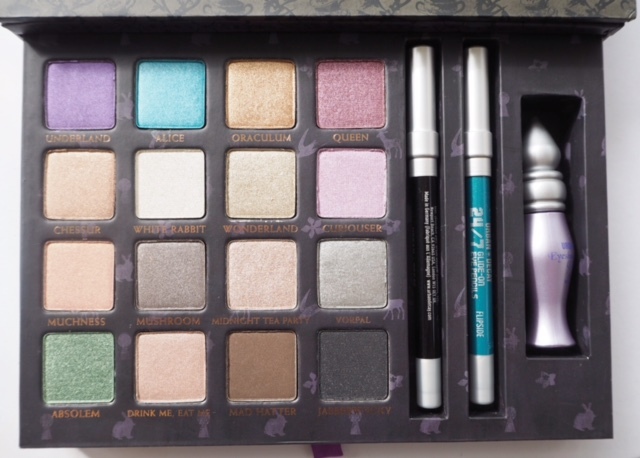 I used to love the book of shadows that UD did, similar to the old Alice palette and I really want to try this one! So beautiful. 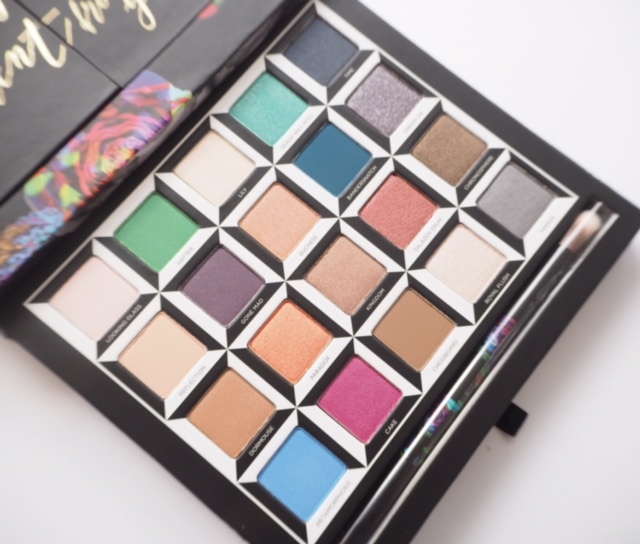 It looks lovely and I’m sure the formula will be Urban’s usual quality, but I think I’ll pass on this one as I have way too many of their other vice and box of shadows type palettes. 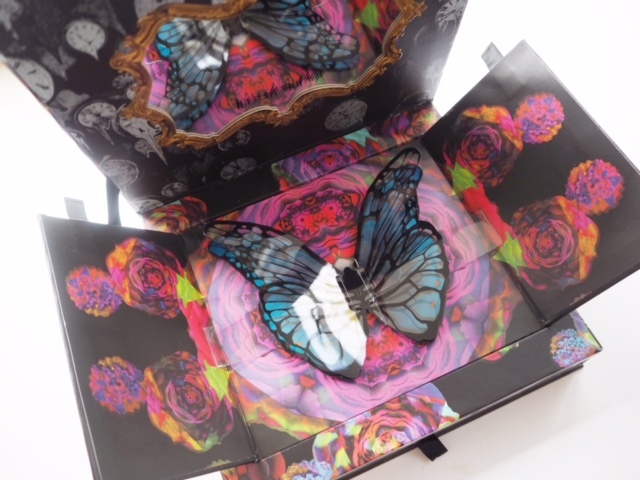 It was fascinating to see how it’s evolved from the earlier UD Alice palette.